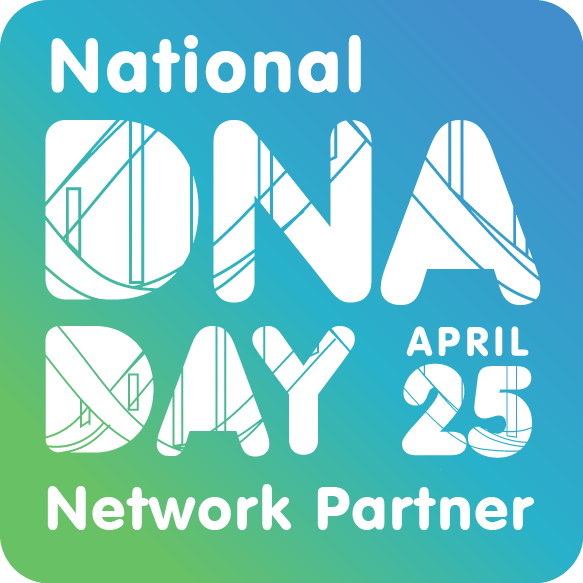 A global resource that includes data on thousands of inherited variants in the BRCA1 and BRCA2 genes is available to the public. 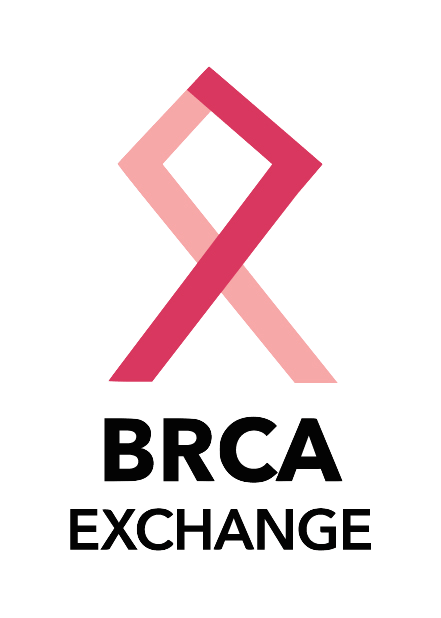 The BRCA Exchange was created through the BRCA Challenge, a long-term demonstration project initiated by the Global Alliance for Genomics and Health (GA4GH) to enhance sharing of BRCA1 and BRCA2 data. The resource, available through a website and a new smartphone app, allows clinicians to review expert classifications of variants in these major cancer predisposition genes as part of their individual assessment of complex questions related to cancer prevention, screening, and intervention for high-risk patients.